The latest images captured by NASA’s Dawn spacecraft of the dwarf planet Ceres continues to baffle scientists as the photos reveal another significant bright spot on its surface. The planet, which lies between Mars and Jupiter, has an average diameter of 590 miles and is the largest body in the main asteroid belt and is believed to contain a large amount of ice. 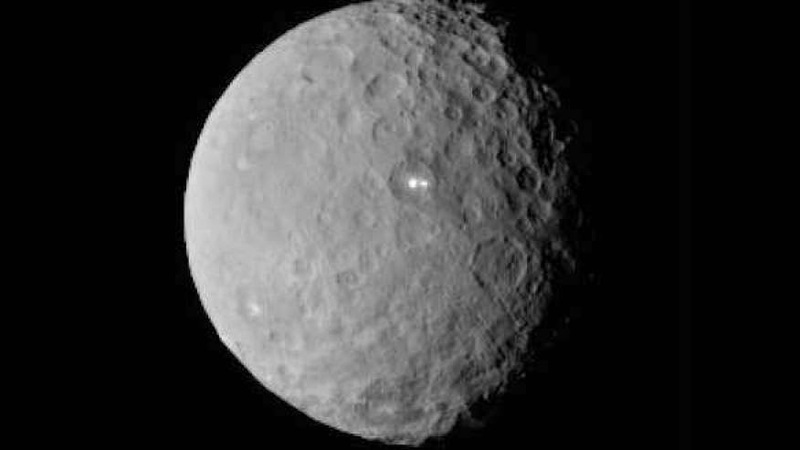 “Ceres’ bright spot can now be seen to have a companion of lesser brightness, but apparently in the same basin,” Chris Russell, a principal investigator for the Dawn mission, said in a news release from NASA’s Jet Propulsion Laboratory. “This maybe pointing to a volcano-like origin of the spots, but we will have to wait for better resolution before we can make such geologic interpretations,” Russell said. Scientists hope to get a better view of Ceres in the next week as Dawn is scheduled to enter the planet’s orbit March 6. 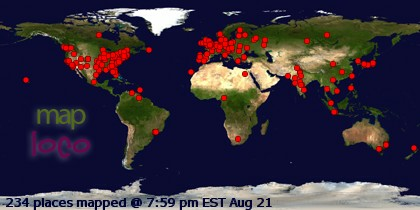 The bright spots that have captivated the world might soon come into sharper focus. "The brightest spot continues to be too small to resolve with our camera, but despite its size it is brighter than anything else on Ceres,” Andreas Nathues, lead investigator for the framing camera team at the Max Planch Institute for Solar System Research in Germany, said in the release. The Dawn spacecraft has already delivered more than 30,000 images of Vesta – the second largest body in the main asteroid belt – during an orbit in 2011 and 2012.